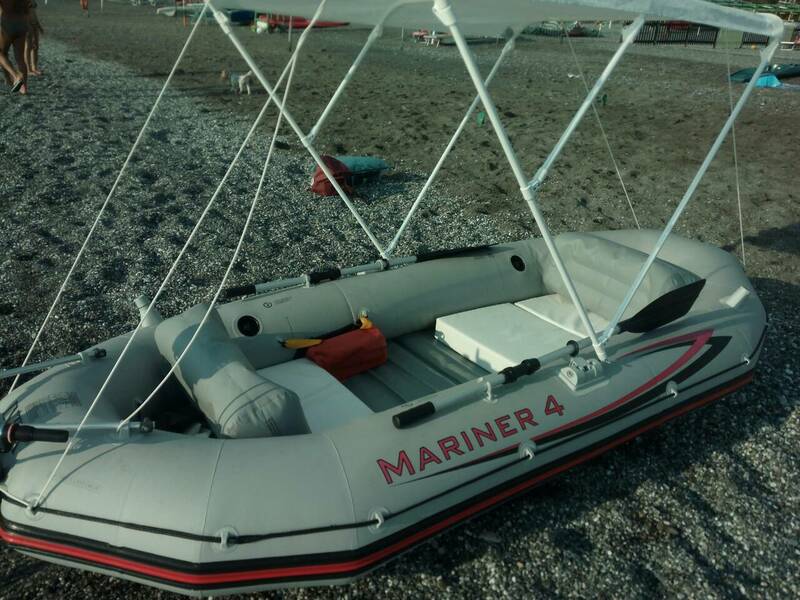 Hi, all, I’m selling my inflatable foldable boat Mariner 4 with engine. Great starter, liked it a lot,reason for sale — now buying much bigger boat. Boat is in very good condition. Easy folds into the bag and fits to any car boot with motor. 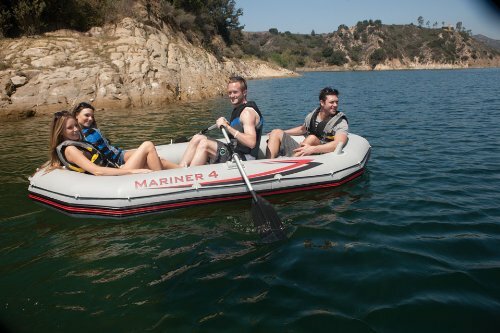 It’s light and 1–2 people easily can carry it in/out of the water. Engine 5.8hp very economical, about 5–7 euros for 1/2 day drive about. Will be sold assembled but deflated. 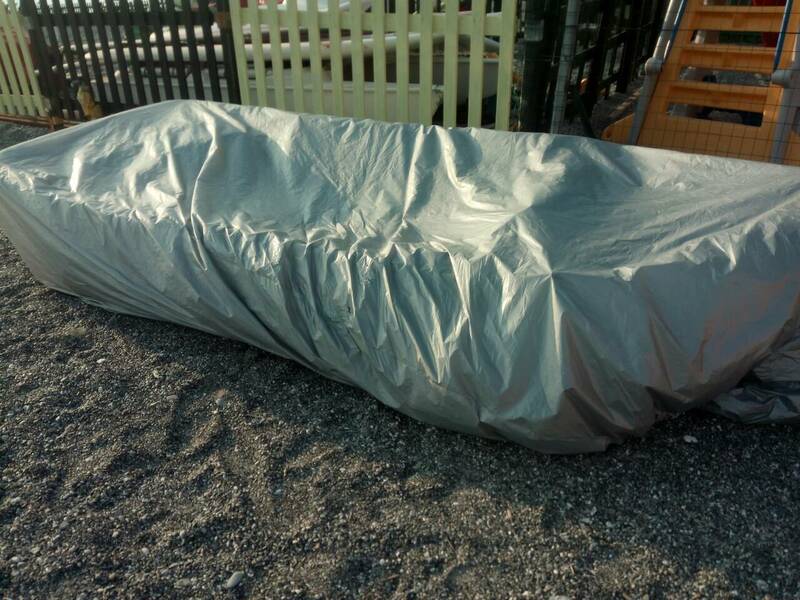 Happy to inflate to check and teach you now to use it, it’s very easy, in 20–30 minuted you’ll be a proper Captain! Edited 3 times. Last edit at 01/21/19 07:36PM. Do you need a license to operate it? Also, what is the size and weight of the packed boat? Edited 1 times. Last edit at 10/07/18 03:28PM. About 100 X 50 X 50 cm takes up 1/2 of wardrobe max. into the bag and fits to any car boot with motor. 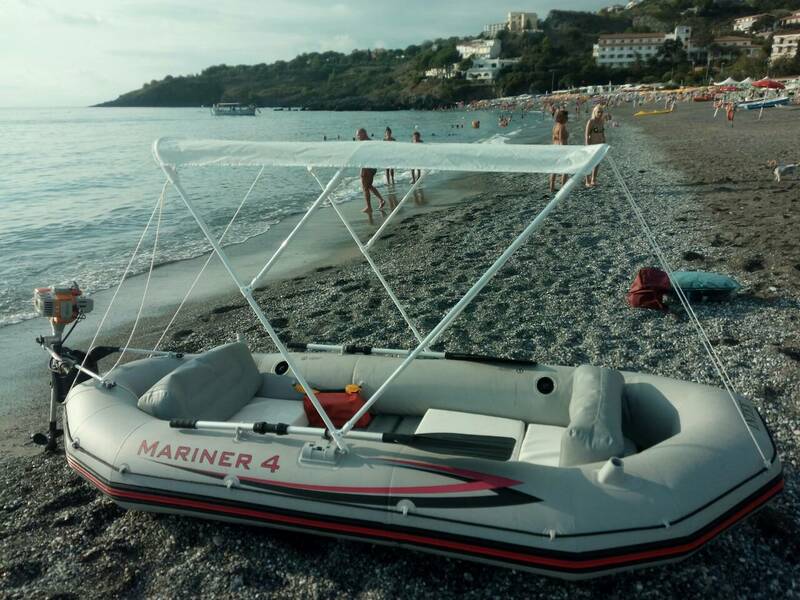 It’s light and 1–2 people easily can carry it in/out of the water. now to use it, it’s very easy, in 20–30 minuted you’ll be a proper Captain! Is it possible to hire this boat?